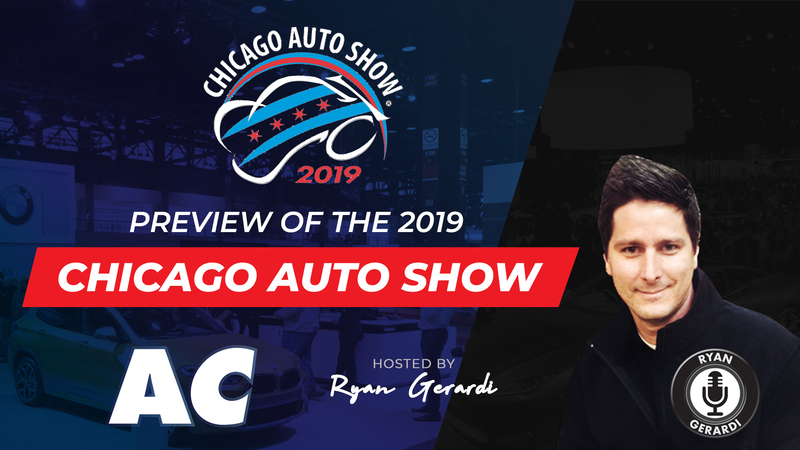 Video compilation featuring the coolest tech from the 2019 Chicago Auto Show, including: Lexus LC Convertible Coupe concept; Infiniti Prototype 10; 1959 Cadillac Eldorado Bearritz, 1991 Acura NSX and 2019 Acura NSX, 2019 Chevrolet Lego Silverado, and more. 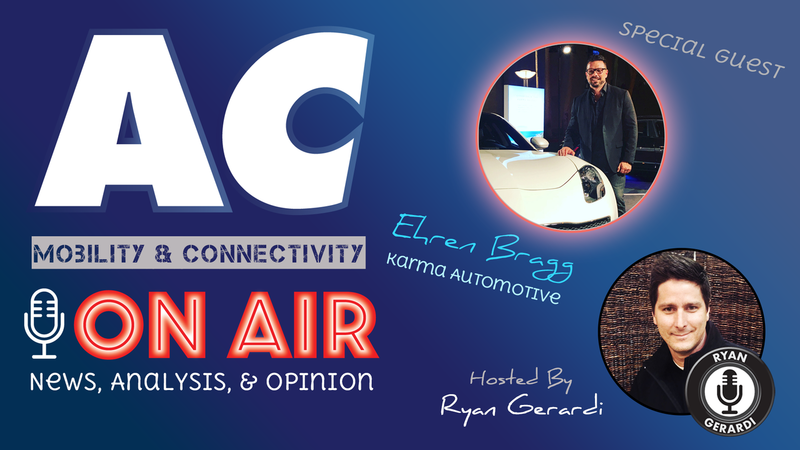 From online reviews, proximity, and brand image, what makes consumers more likely to consider one brand or model over another? 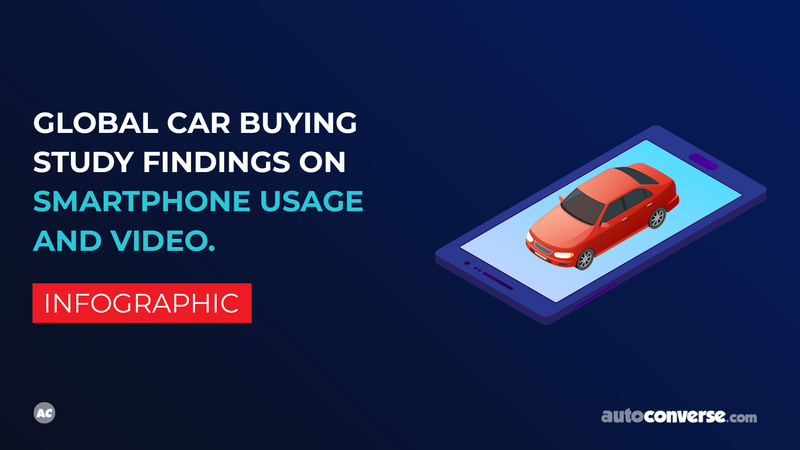 Find out in this global auto consumer behavior study and infographic from mobile video advertising platform AdColony. 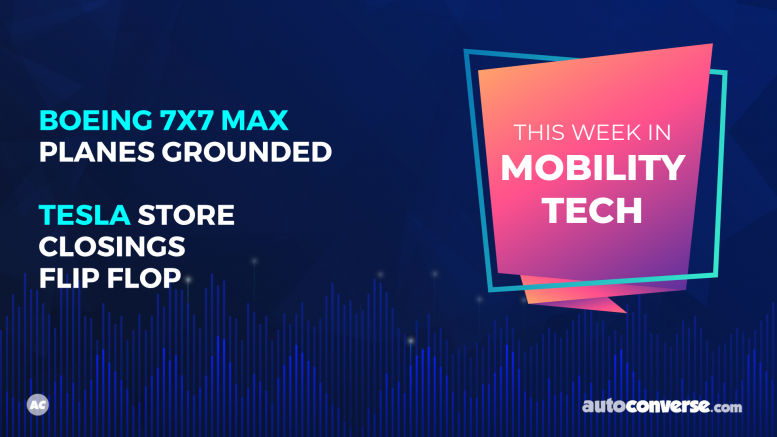 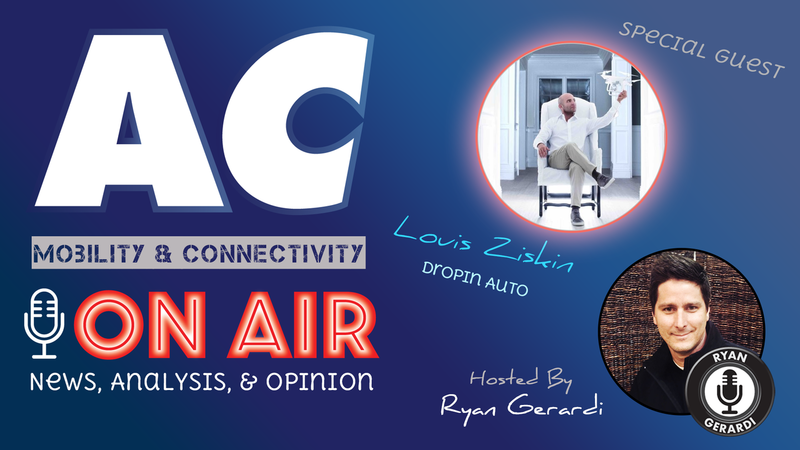 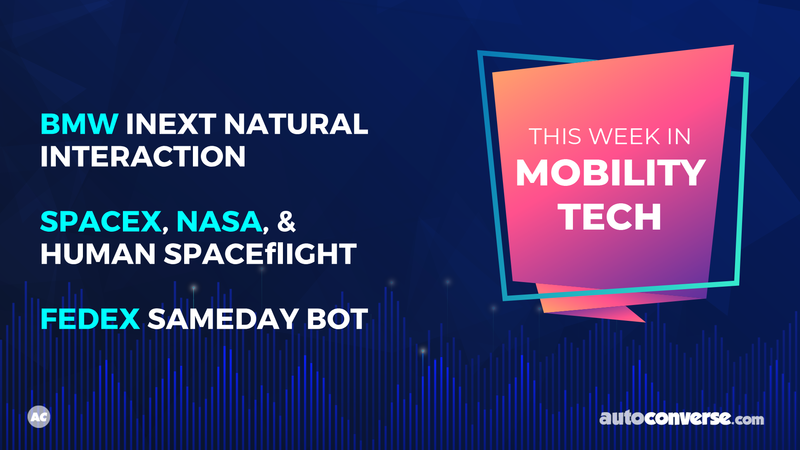 In this week’s episode we meet with CarZuz Founder & President Phil Kandera to talk about frictionless car sales, CarGurus’ being under scrutiny from dealers, and the new autonomous flying car – Terrafugia TF-X. 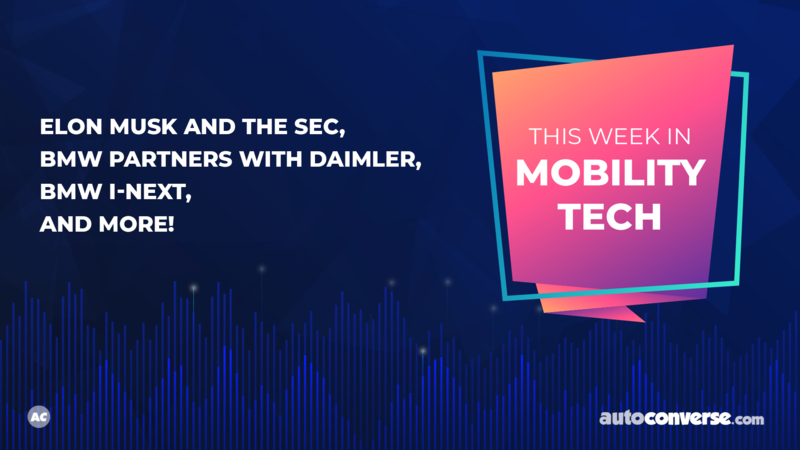 In this week’s episode of AutoConverse ON AIR we welcome three guests from the auto industry to reflect on the death of Marvel legend Stan Lee, autonomous self-driving cars and Waymo ride share, and how giant tech companies have become modern-day monopolies.